"A woman who cuts her hair is about to change her life." Never did I thought that such famous line from style icon Coco Chanel would have a significant impact to me when one day, I got invited by SVS Korean Beauty Salon to try their treatments at their newly-opened branch -the SVS Prime, located at the 3rd floor, ITH Building in Sutherland Complex E. Quirino, Davao City. 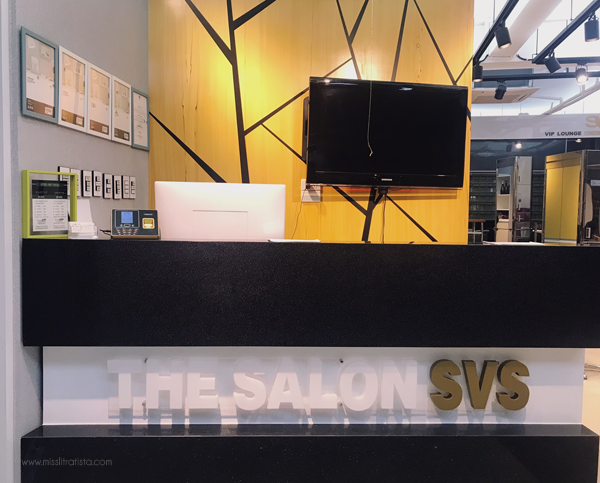 Knowing SVS Korean Salon's reputation to be one of the bests in Davao in the field of hair industry, I couldn't pass up an offer to spend an opportunity to have my hair done by the salon's owner/director, Soo Bum "Deeno" Jeong. 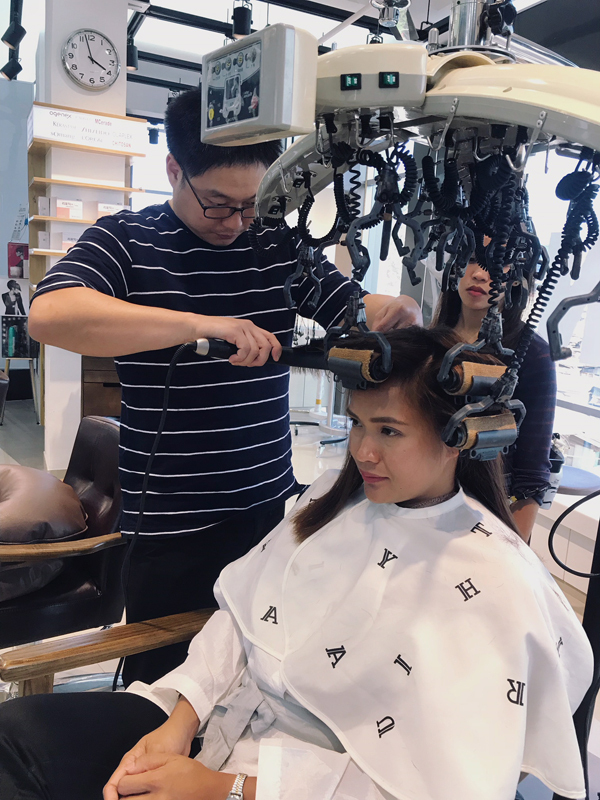 With his expansive list of specialization trainings and education abroad, Deeno Jeong's expertise has long been sought-after when it comes to Korean perms, cuts, and hair treatments. 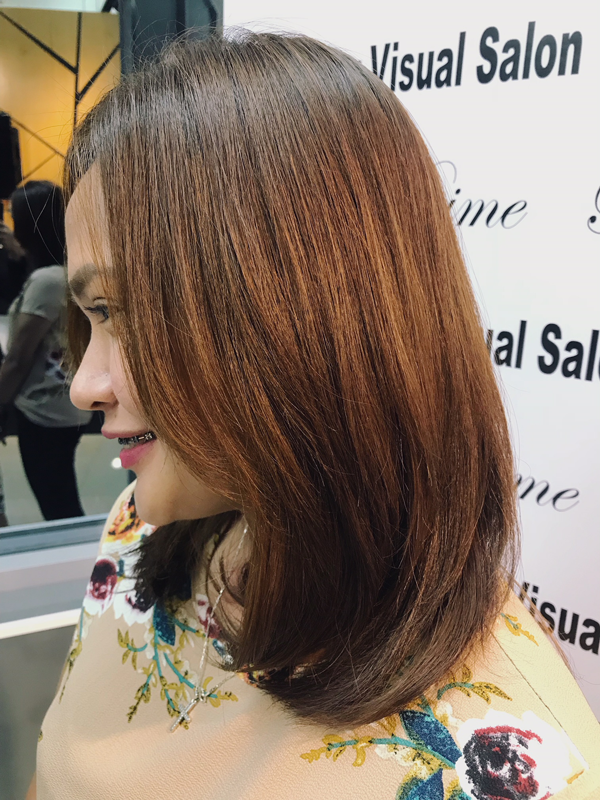 I honestly admit that my hair is not in its top-condition after having it subjected to monthly color treatments, a long history of previous keratin rebonds and frequent exposure to sun and seawater that the damage is very evident and seemingly irreversible. Seeing how my hair badly needs to be resurrected didn't even made me think twice of trading an afternoon of work for a once-in-a-lifetime miracle. 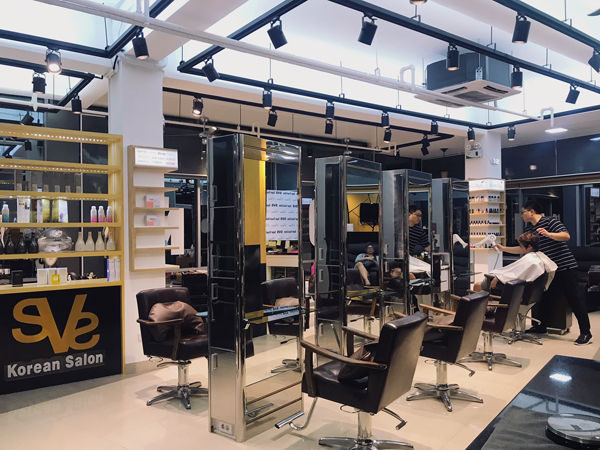 After a short hair assessment, Deeno suggested I get a CC perm - a half-rebond, half-perm hair treatment wherein my hair will have to go through 9 different kinds of medicine from Japan and Korea. Since I know he's a Level II trichologist, I trusted them to do whatever deemed best no matter how long it takes. According to Deeno, every great perm starts with a great haircut, so he started trimming my ends before applying medicines and neutralizers. My hair got its much-needed attention after all the wash, medicine application, blow-dry and ironing it went through that afternoon. I almost couldn't hold my excitement in knowing I was in for a total hair transformation - from wavy, lifeless and damaged hair to bouncy soft curly ends. 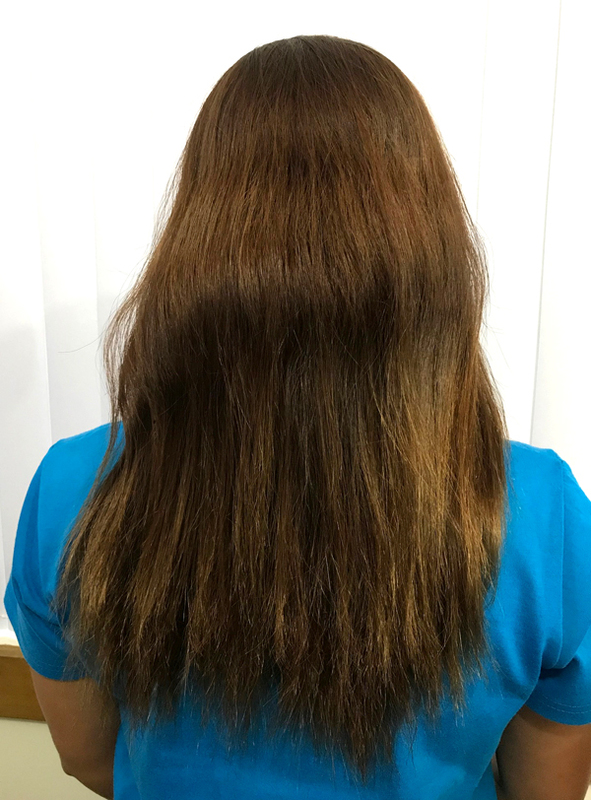 However, after 4 hours of treatment, my hair did not respond very well to the perm medicine, citing my previous history of keratin rebond to be the main culprit for such failed attempt. The previous medicine used in my hair (I had it done in another salon, btw) didn't allow the new medicine to penetrate in my ends, thus leaving curls that were actually soft, bouncy and beautiful, but won't last long - curls that didn't keep up with Deeno's expectations either. The failed attempt at perming would have alarmed me had I done it in a less expensive salon. 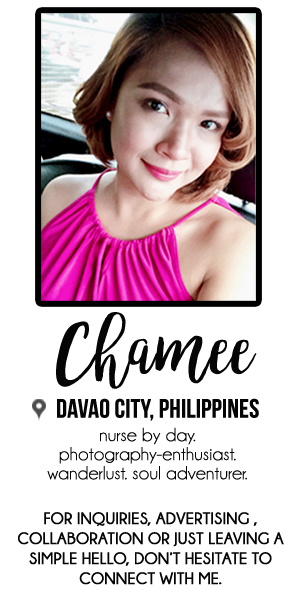 Of course, I want nothing but the best for my crowning glory. 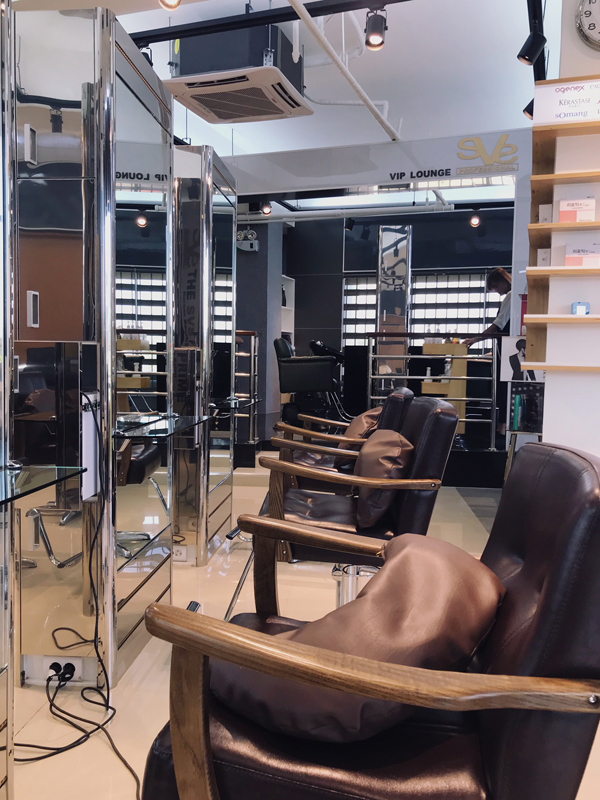 I'm totally consoled with the fact that SVS Korean Salon is not just an ordinary salon but a hair clinic as well, so in unfortunate situations like this, Deeno's hair expertise came to the rescue as he did a Botox Rebond - a gentler kind of rebond which can revive damaged hair. After another 3 hours of hair manipulation, I was totally in awe of how my hair was transformed into a naturally looking straight hair with volume and shine - my hair goals are totally achieved! 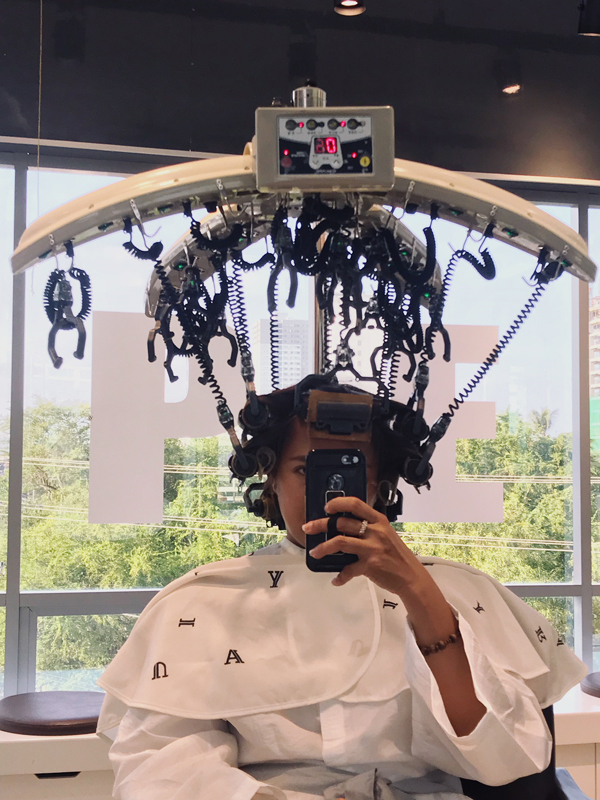 At times,we tend to settle for the superficial quality by having perms and rebonds at less inexpensive salons just because they're cheap, without actually realizing that we're doing more harm than good to our locks by allowing harmful chemicals to touch our crowning glory. Admittedly, I'm very much guilty of that and doing so brought damage to my hair that hindered me from getting those perms that I truly desired. This experience could have been more dreadful if you allow less experienced personnel to treat your hair. If there's one thing this experience has taught me, it's about leaving your hair to the experts. 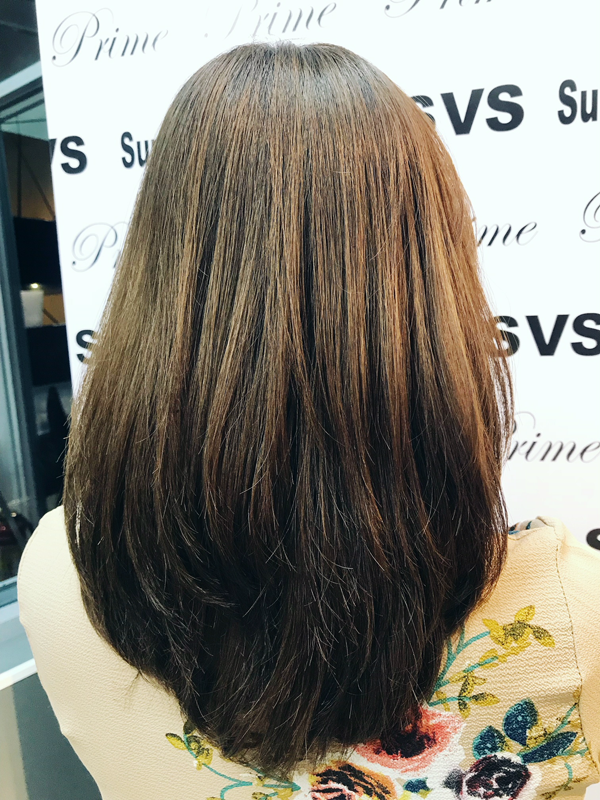 Never again will I scrimp on my crowning glory and I will only entrust my hair to those who can take care of it best - and SVS Korean Salon is already proven and tested. 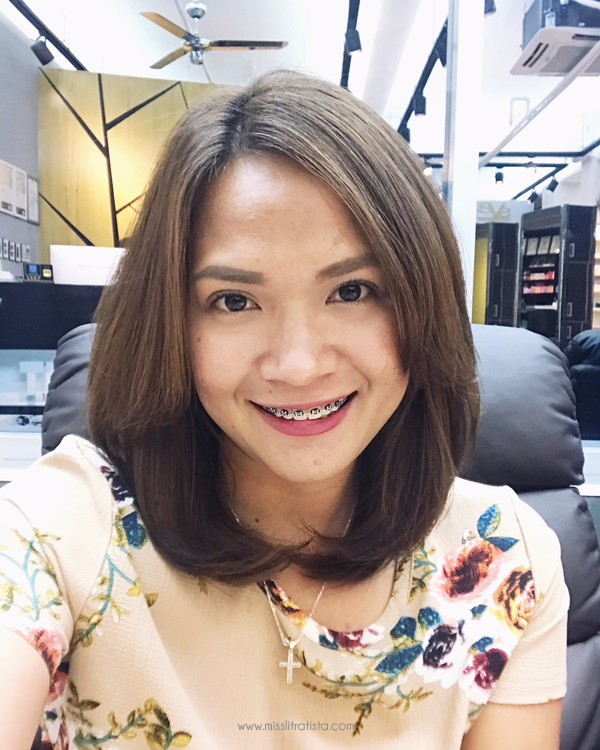 This salon experience did not only change my hairstyle, but more importantly, it changed the way I give importance and value to my crowning glory. 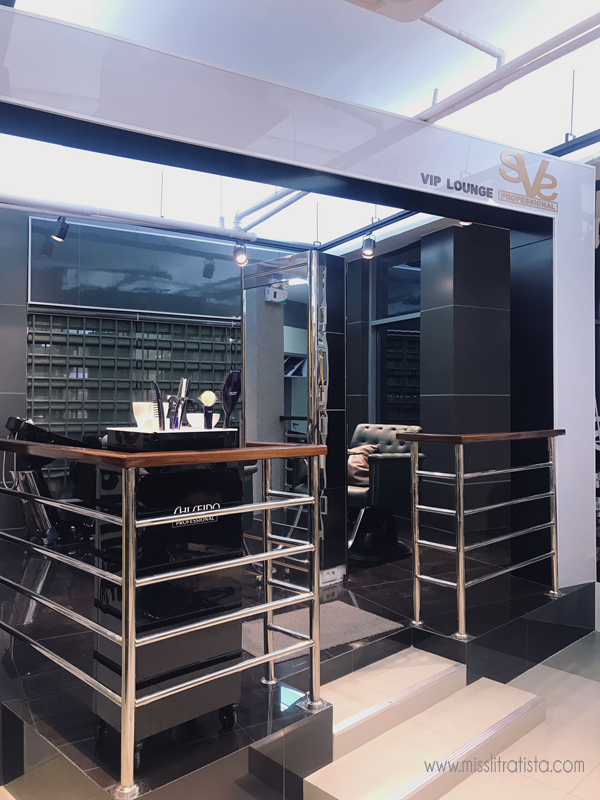 Much thanks to the people behind SVS Prime Korean Salon for the invitation and opportunity! I still couldn't contain the kind of high that reaching the Philippines' highest mountain gave me. Finally, after years of staring at the majestic Mt. Apo almost every morning, I can now say that I've done something bold and extraordinary in my life. 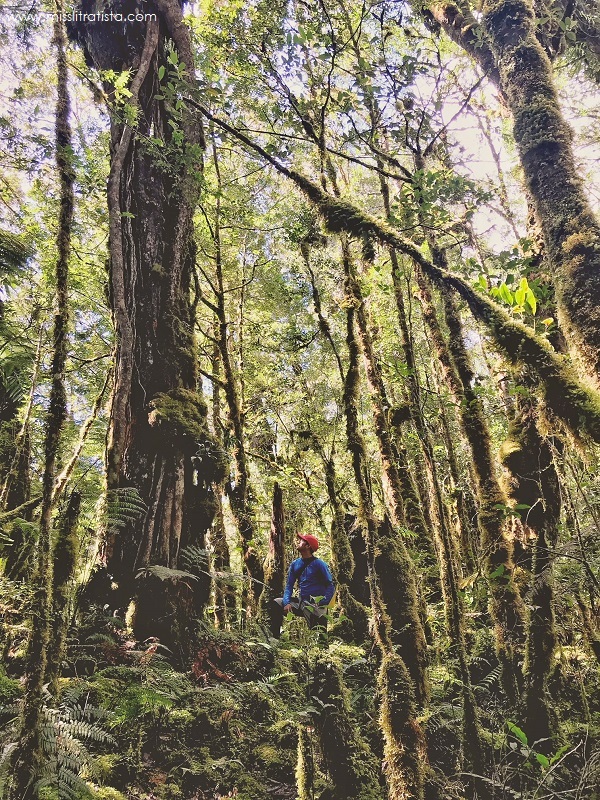 Towering over Southern Mindanao with an elevation of 2956 MASL, Mt. 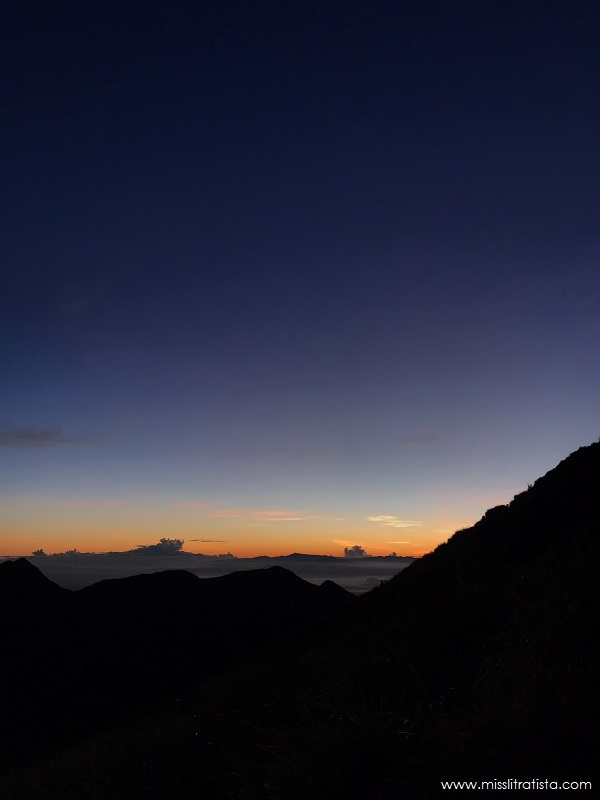 Apo is named as the Grandfather of all Philippine Mountains and is considered to be every Filipino mountaineer's dream mountain. Though I'm far from being hailed as a mountaineer, conquering Mt. Apo is the top item in my single bucket list - a list of things I needed to accomplish before I decide to settle down. Gone were the days I'm wishing to set foot because this year, even after a series of unexpected events, I finally made my Mt. Apo dream a reality. 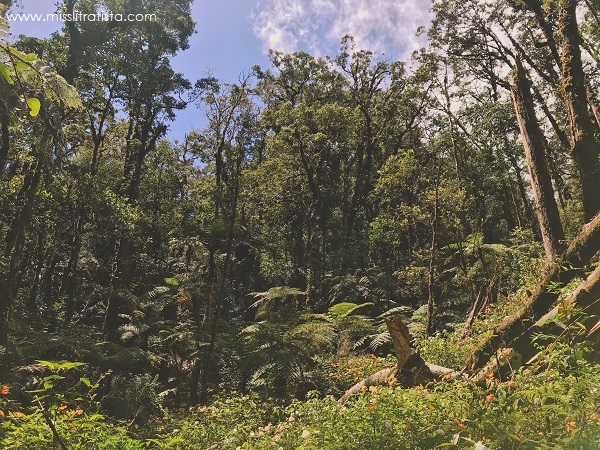 Ever since I came back, I've been bombarded with a lot of questions about my experience, so for the benefit of their curious minds, I'll be sharing information and pictures through a series of posts you can use as future reference on your next adventure, most especially if you decide to climb Mt. Apo. 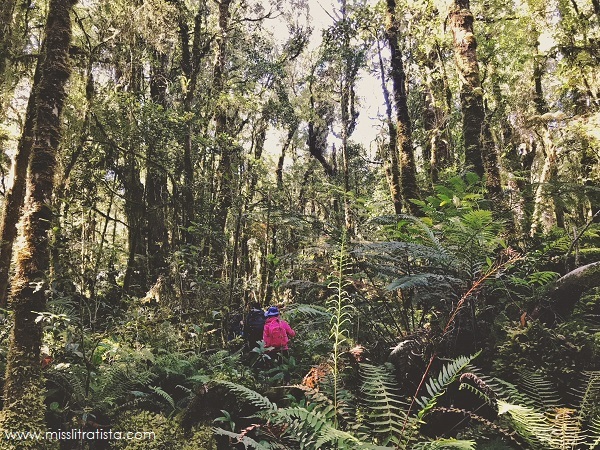 I consider this itinerary as a fun climb which means that our pacing is dependent on what we can keep up with for the day. We are not experienced climbers - most of ours were first timers to climb Mt. 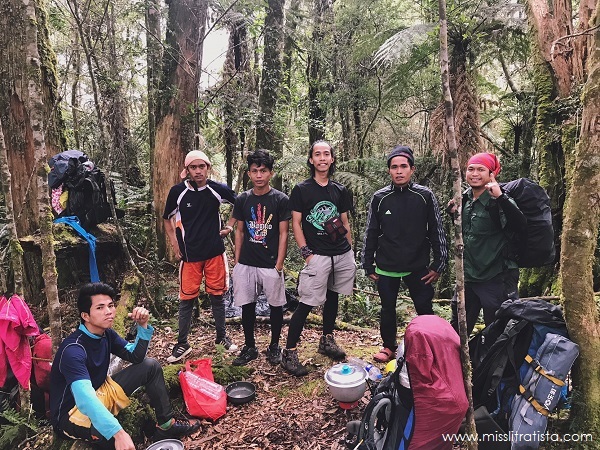 Apo, with some considering this adventure as their first major climb. 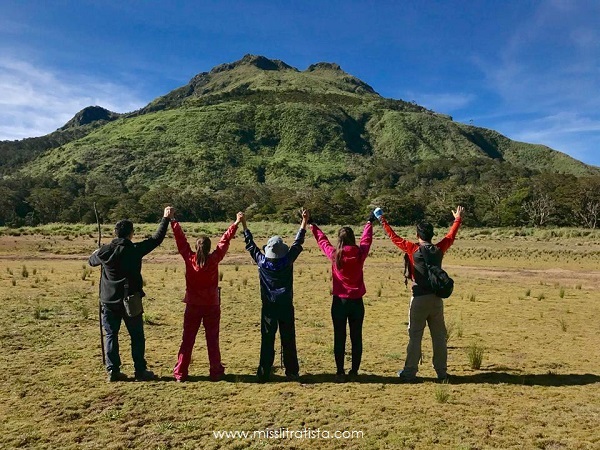 Hence, the 4D/3N itinerary was enough for us to really make the most out of our climb with sufficient amount of rest and ample time to truly enjoy the views and scenery that Mt. Apo has to offer, maximizing all the time we have for this adventure. 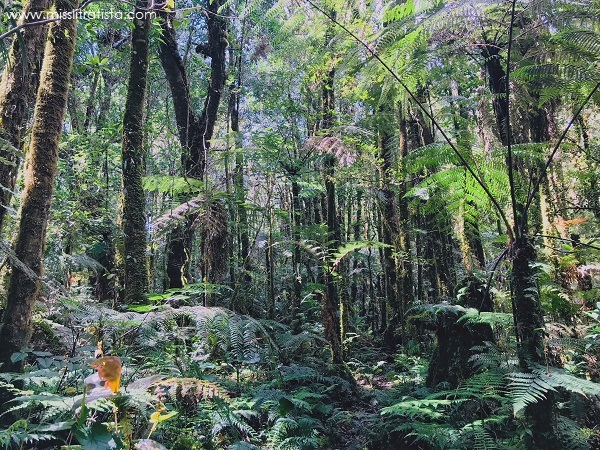 But with the beauty we have witnessed and fun we have experienced, four days weren't enough that we're craving so much to extend and even after many weeks, I still couldn't get over. 12:00 MN Travel to Digos via private car. Stopped over for some balut and penoy as midnight snack. 02:00 AM Travel from Digos to Kidapawan. 03:00 AM Travel from Kidapawan to Magpet. Stopped over to buy food for breakfast and lunch and other necessary things. 05:00 AM Arrival in Magpet. Early breakfast and orientation. 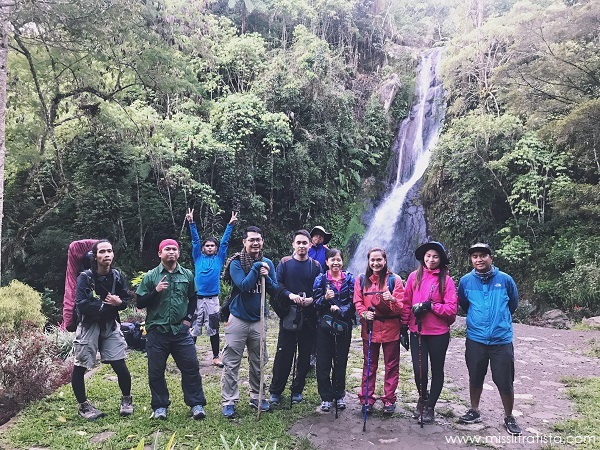 06:00 AM Departure from Tawsuvan Falls in Brgy. Bongolanon. The journey begins here. 02:00 PM Reached Camp Bob’bong. 06:30 AM Reached the highest peak! 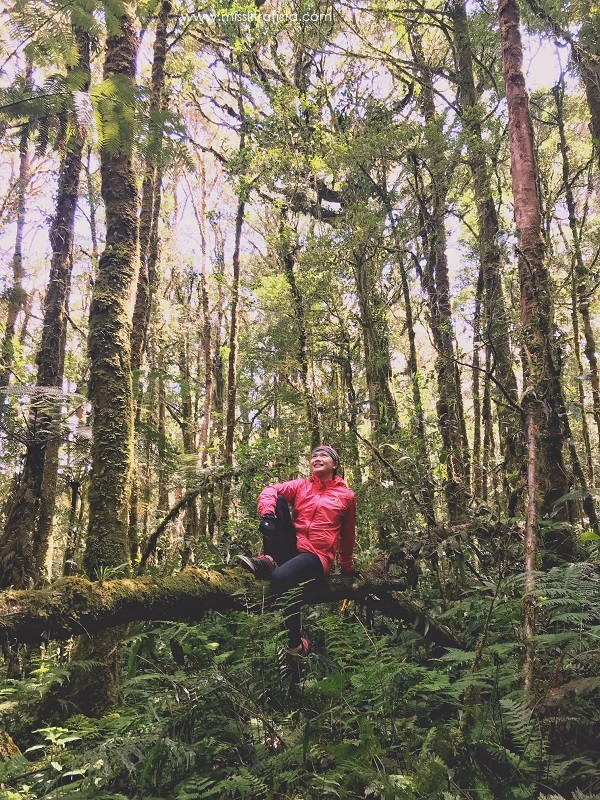 This adventure wouldn't be fun-filled and toxic-free if not for the people we were with during the 4-day sojourn. 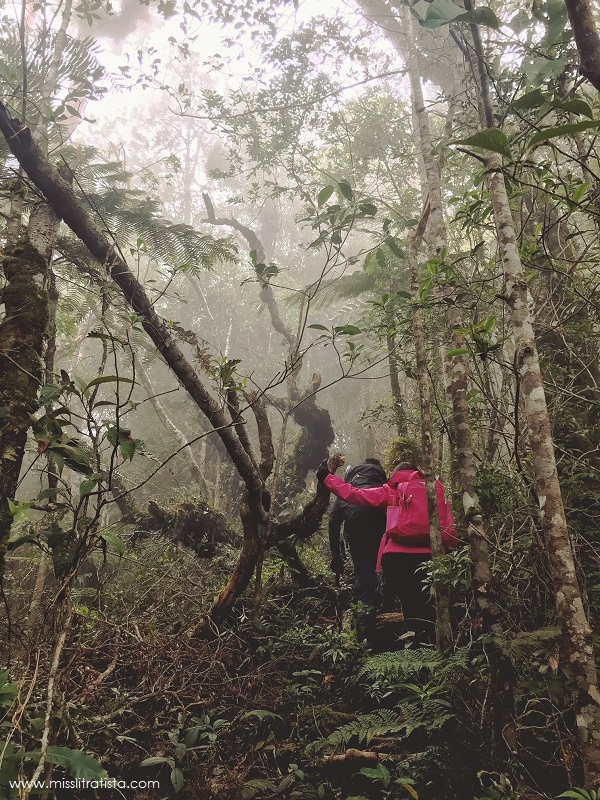 Indeed, the impact of an adventure does not solely rely on the destination alone but most importantly with the people you're journeying with. I could not have wished for another set of people to enjoy this experience with, believing for sure that God has all of this planned out and I am truly thankful that God blessed this trip with a company who went beyond expectations in terms of laughter, craziness and chill. Although coming from different charismatic communities, our faith practices were almost similar so injecting praise and worship as intended was a breeze. It turned out, we even got more than what we prayed for. 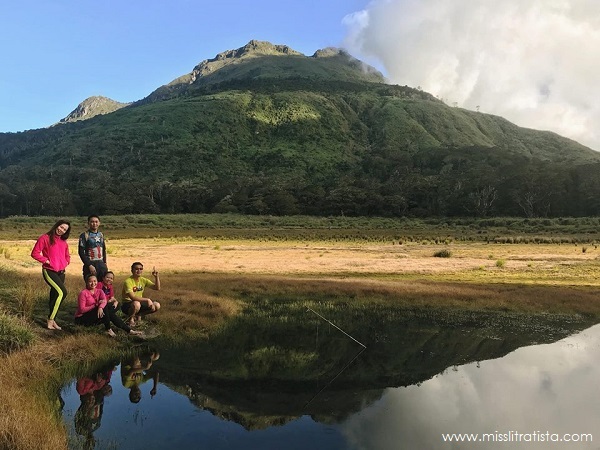 Our team of guides were also highly commendable and I couldn't thank JB and Thirdy enough for being so trustworthy and dependable, and their team of porters, Tonton, Anoy, Lino and Recar, and Dave for the superb service and assistance they extended to us. We were treated like VIPs, and all the things we needed were provided and well-taken care of. Their efforts made our Mt. 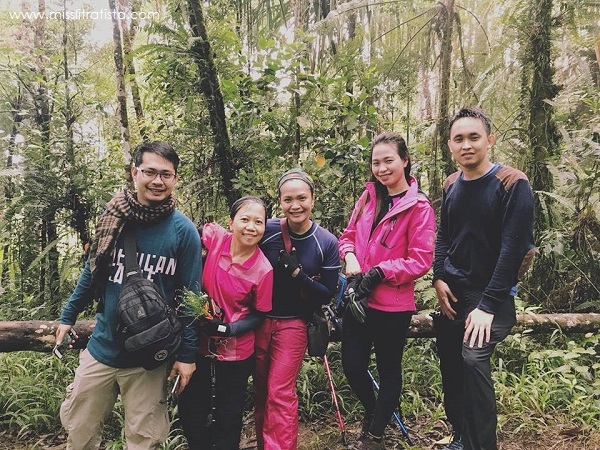 Apo adventure more enjoyable and memorable, so if you want your climb to be hassle-free, fun-filled and well-organized, send them a message thru their pages below. No amount of words can ever measure the amount of joy I've been feeling since I've taken Mt. Apo off my bucket list that I'm already thinking of scheduling another climb. Maybe this time, on a different trail, but still looking forward to the same immensity of fulfillment this climb has given me. 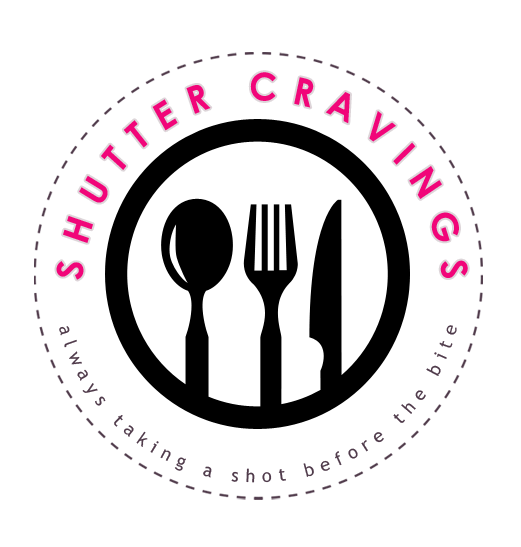 Stay tuned for my next posts! It's been long since I last updated my blog. 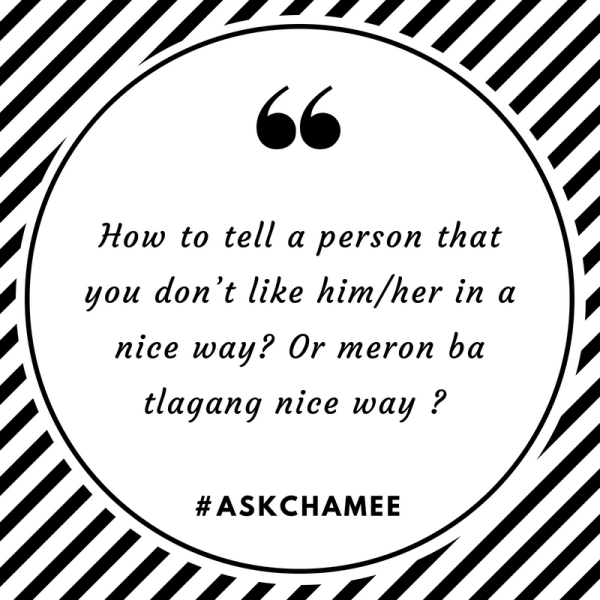 Pardon the lack of update, I'm still trying to make things better this time, so I just thought of opening up a new segment labeled #AskChamee. If you have any questions, or just want to send a message, drop them on my Facebook page or shoot me an email: thisischamee@gmail.com. I'll try my best to answer them as possible. Perceptions are subjective and while it’s completely valid not to like everybody, maybe we can also take time to explore at the reasons why we’re feeling such way towards another. Perhaps, it could be because of something they did to us or the people around us. Or probably it’s because we heard something about them that made us jump into conclusions of how we view them. Regardless, before we consider telling another person we don’t like him/her, we could also evaluate first whether our perceptions of them are valid or not or better yet, try to see where this person is coming from, because I’d like to believe that each one of us is made according to the image and likeness of our Creator, thus, there could be an underlying goodness in each and every one that we just cannot see or appreciate. Keep in mind that the people around us are those whom God refer to as our neighbors, and if we are to obey God’s commandment about our neighbors, He is asking us to love them, regardless of whether we like them or not. Not an easy thing to do all the time, but rest assured that God’s grace is always available to those who rely on Him. Sometimes, it’s better to keep the moral high ground and try to hold these feelings in to avoid hurting the other person or damaging relationships, if there’s any. However, when push comes to shove, you can always choose to be brutally honest and pretty straightforward with that person, but bear in mind that how you behave towards another speaks more about your character than that of the person you do not like. Your intent of expressing how you feel should be inclined towards the best of both parties. There could be a nice way of telling them, but I’d like to believe there’s no absolute way because what appears nice to you won’t be nice to your recipient either. Words and actions are powerful weapons, so be careful how and when you use them – they can either build up or destroy. But if ever that person has really pushed your buttons to their limits, or has unceasingly brought rain on your parade, it’s better to call him/her out instead of pretending everything’s fine when in reality it isn’t. If you can’t help but be honest, then at least try to handle things the way you think God would handle you should you be in the position of the other person. Choose to be kind and do what you think is loving to that person, because I believe you’re the better person. If you have to call out a certain behavior that irked you, focus on that behavior, not on the entire person. I do believe that there’s no such thing as monopoly of goodness here on earth in the same way that there’s no monopoly of evil either. You can start by telling him/her the good traits/behavior you see in him/her, then proceed to what you think he/she needs to improve. Refrain from giving advices on what he/she must do rather, support her in exploring ways how she/he can best address the issues. Encourage him/her that she/he can always be better than what he/she already is. This is not easy to apply- this takes a lot of trial and error before we can master, but well, we can always try. Each of us is a work in progress. But before doing anything else, don’t forget to PRAY. Ask God first as to how you can best address this issue you’re facing. Pray also for the guidance of the Holy Spirit and for the openness of heart and mind of both parties involved. Entrust everything to the God who knows what’s best and is control of all these things. If worse comes to worst, leave it all to God. How about you? Let me know what you think about this situation in the comment section below.